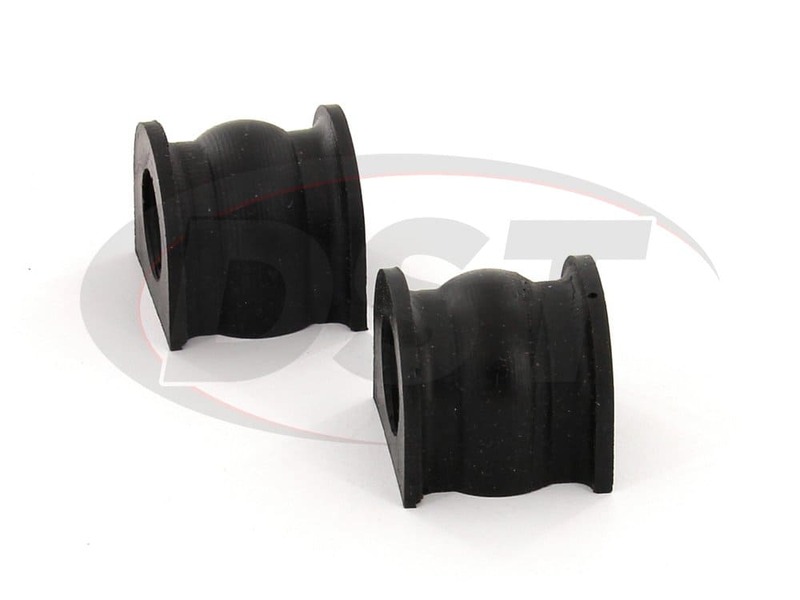 23mm Front Sway Bar. 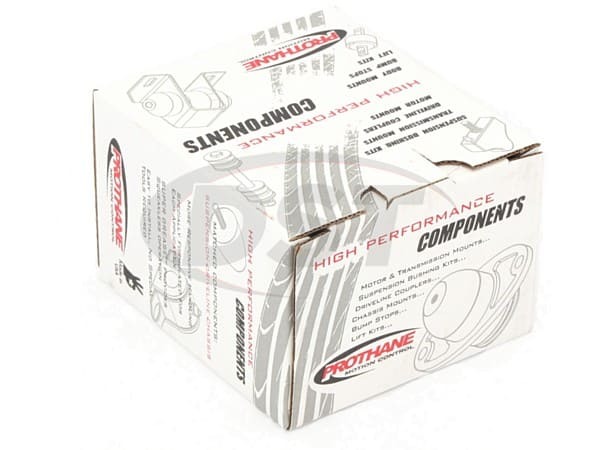 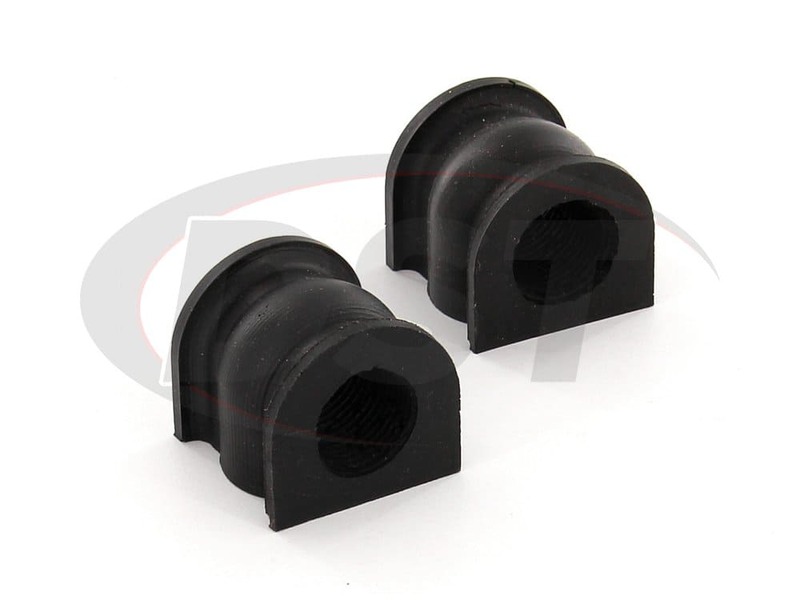 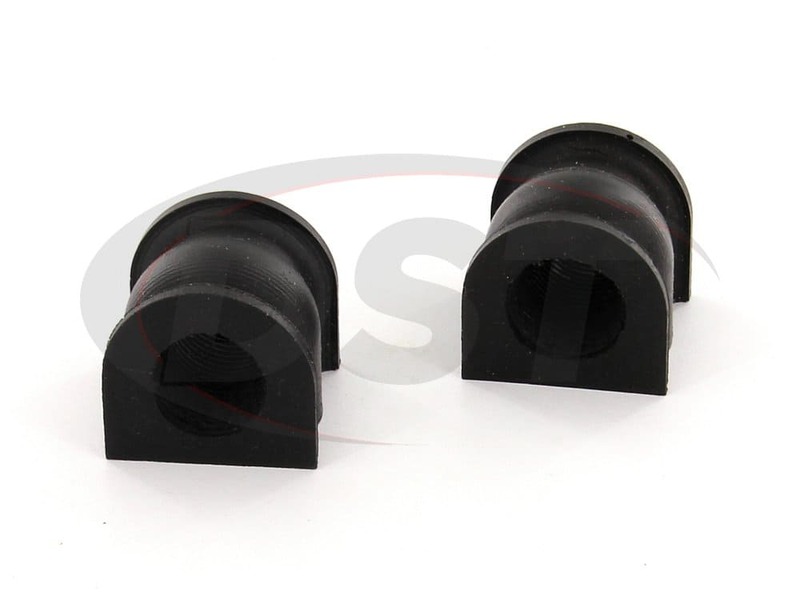 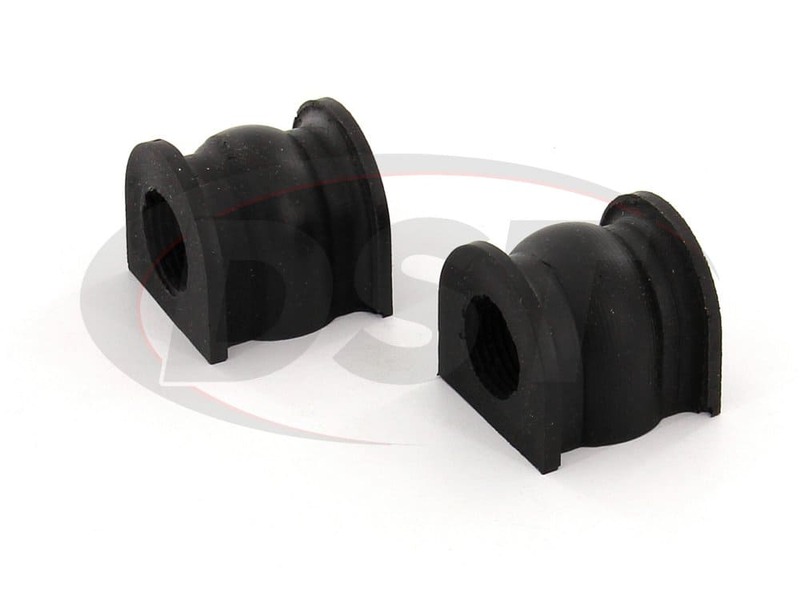 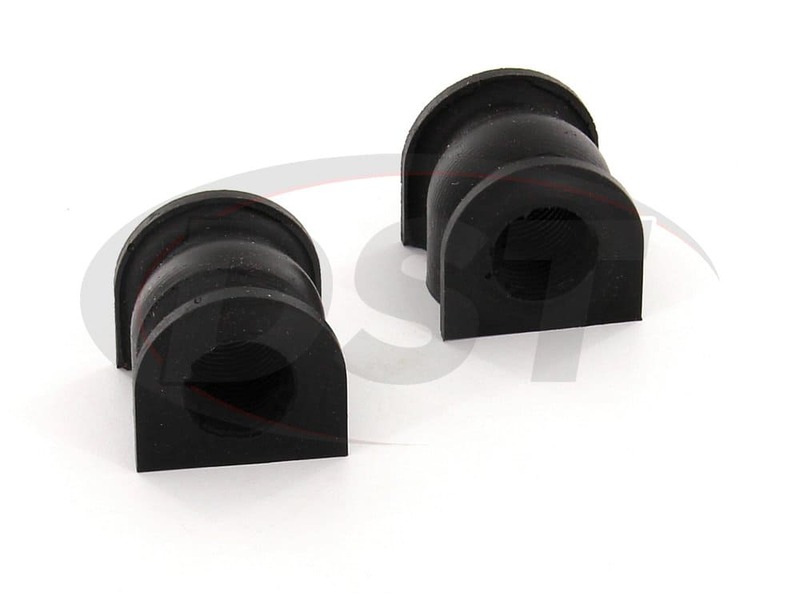 Replacing the front and rear sway bar bushings at the same time is suggested in order to achieve the highest performance possible. 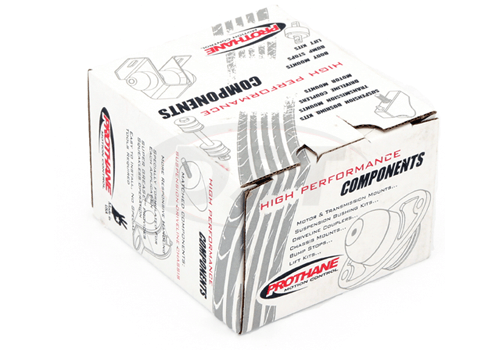 Will I need to re-grease part number 81136 after installing? 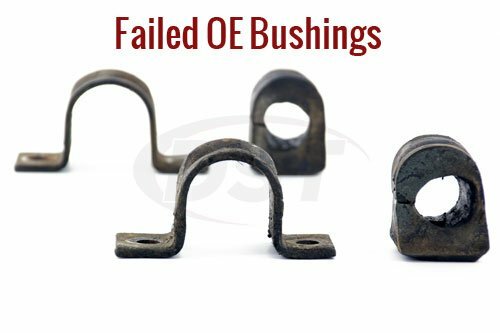 Yes, we recommend re-greasing part number 81136 every few years.